Here’s something to get unnecessarily worried about: apparently it’s possible to catch a disease through an electric wire! 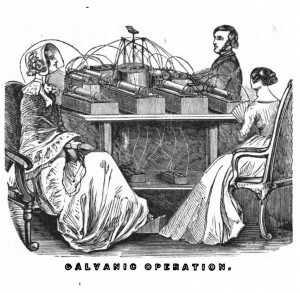 As reported in the Medico-Chirurgical Review for 1833, a doctor treating a patient for a persistent case of ague (malaria) decided to try the fashionable galvanic therapy. 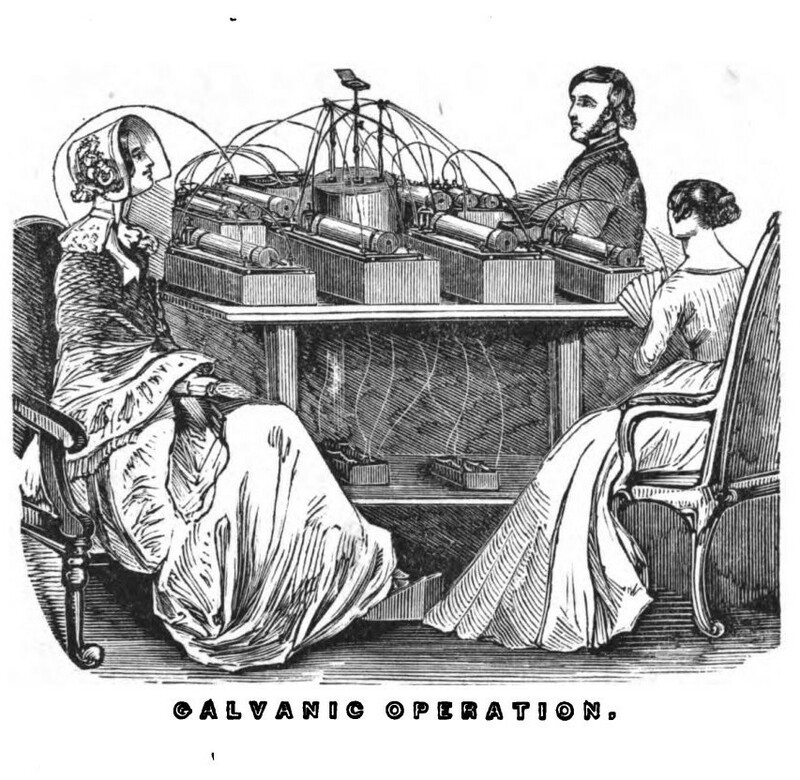 This entailed a regular course of electric shocks administered to the patient’s body. Samuel Auguste André David Tissot was an eminent Swiss physician of the eighteenth century, best known as the author of one of the first scholarly studies of migraine, and for his much-cited work on the evils of masturbation, L’Onanisme. 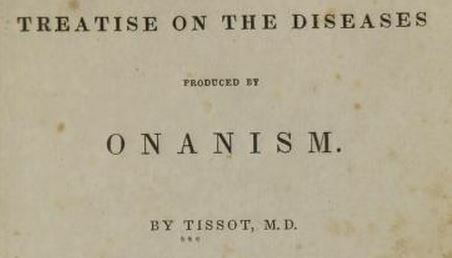 The Swiss are subject to a disorder, which is called by some Nostology, by others Nostomany, and by some again Philopatridomany. 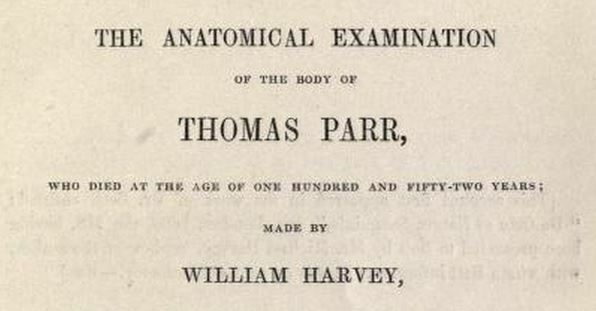 William Harvey is deservedly one of the most famous physicians who ever lived. 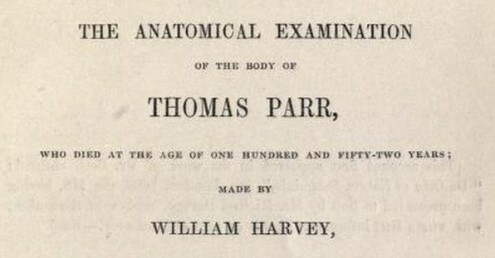 His demonstration that the heart is a pump which circulates blood throughout the body was a triumph of early modern science, a discovery that revolutionised medicine. 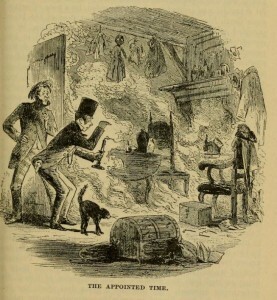 Spontaneous human combustion became a fashionable topic in the early nineteenth century, when a number of sensational presumed cases were reported in the popular press. Charles Dickens even killed off Krook, the alcoholic rag dealer in Bleak House, in this manner. On the 14th of May, 1867, Dr Jewett of Summit County, Ohio, was called to see Joel Lenn, 27, a French coal miner, who had suffered a serious injury.